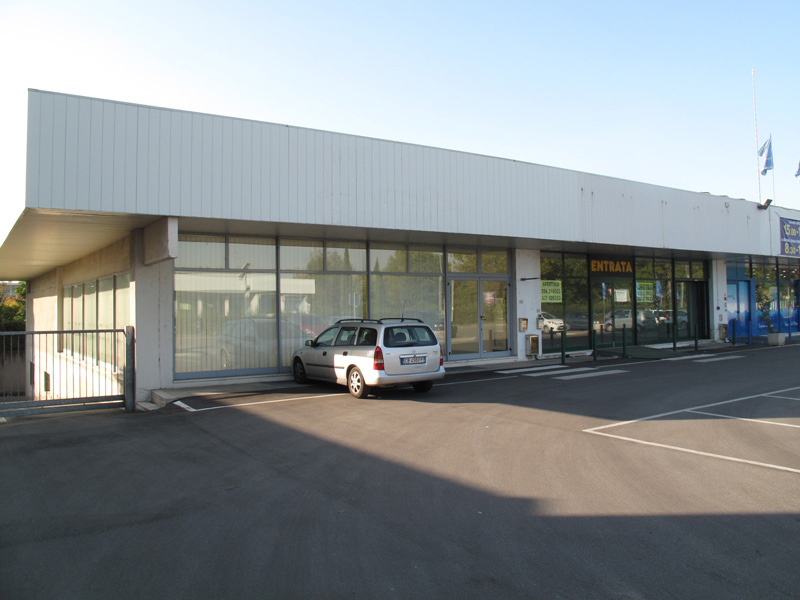 300 m² shop + 300 m² basement. 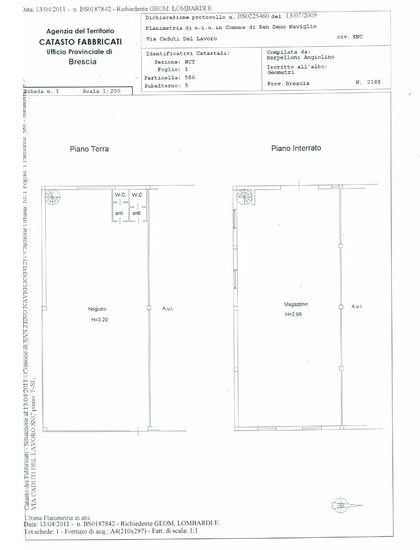 Monthly rent € 2.500 + € 1.200 for the basement. 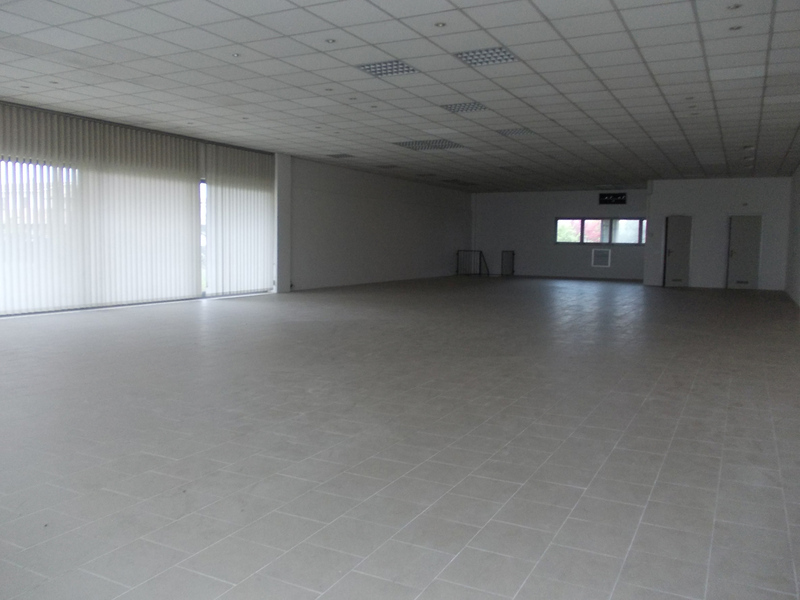 Perfect for those who want an excellent location near town, on a very busy road, at a considerably low price. 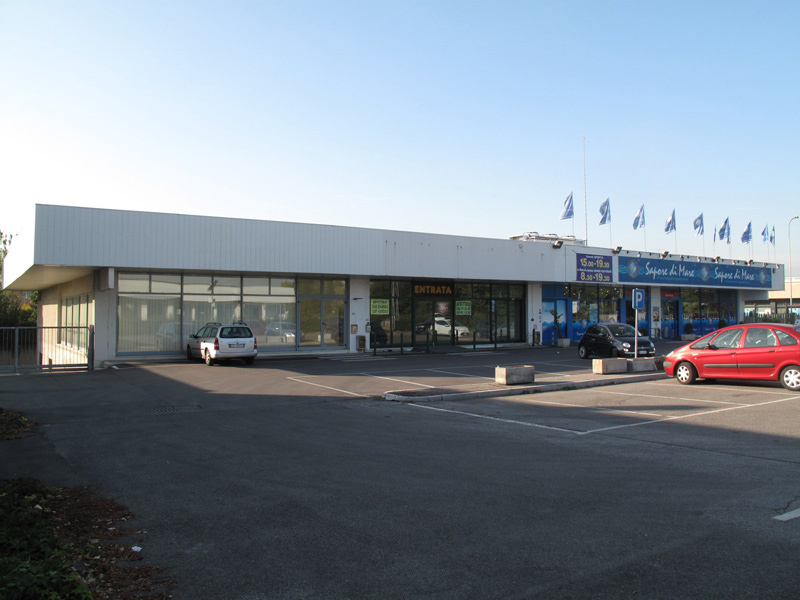 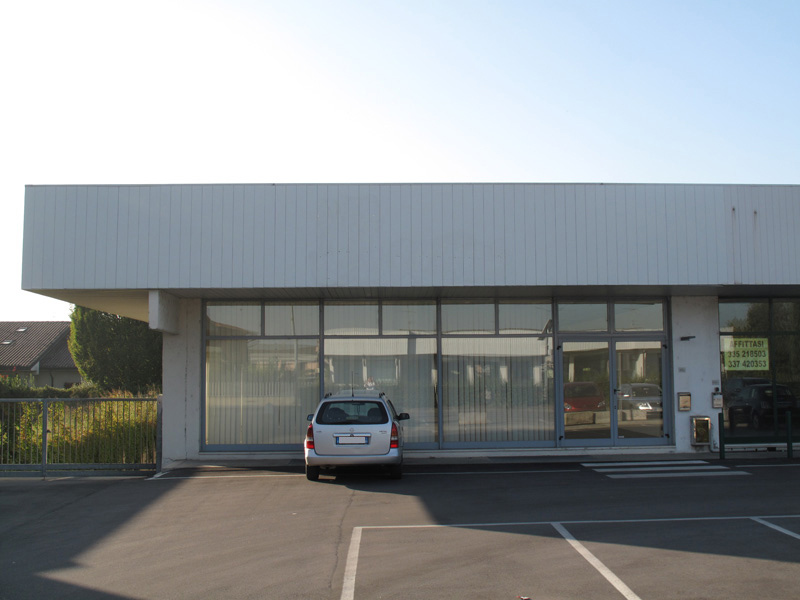 There is also the possibility to join this property with the adjacent commercial property (property "C") also 300 m², for a total of 600 m². 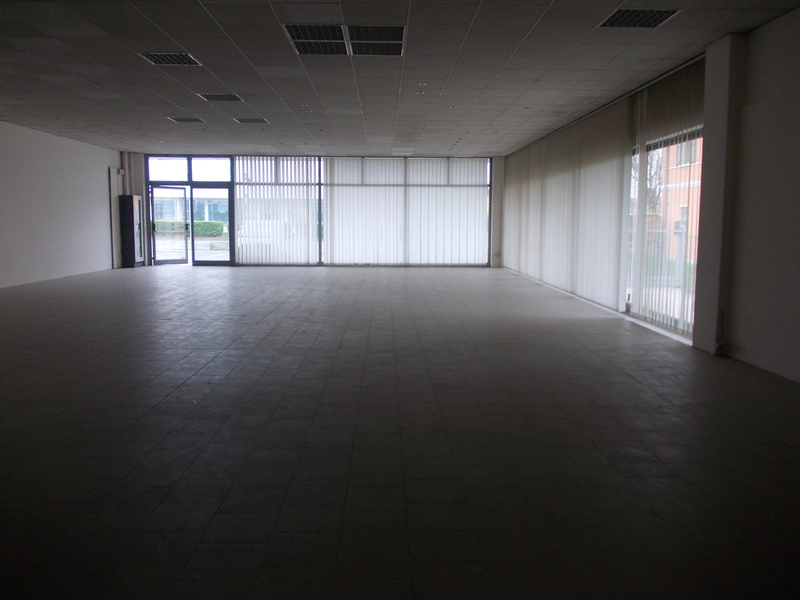 By adding the 300 m² basement you would have a single 900 m² commercial space with vehicle access.